Created to mark the 10th anniversary of the Zeitwerk, the most important Lange watch of the last decade, the Zeitwerk Date is exactly that, a digital time display with the addition of the date. And it has also been upgraded with a longer power reserve, as well as a quickset hours. 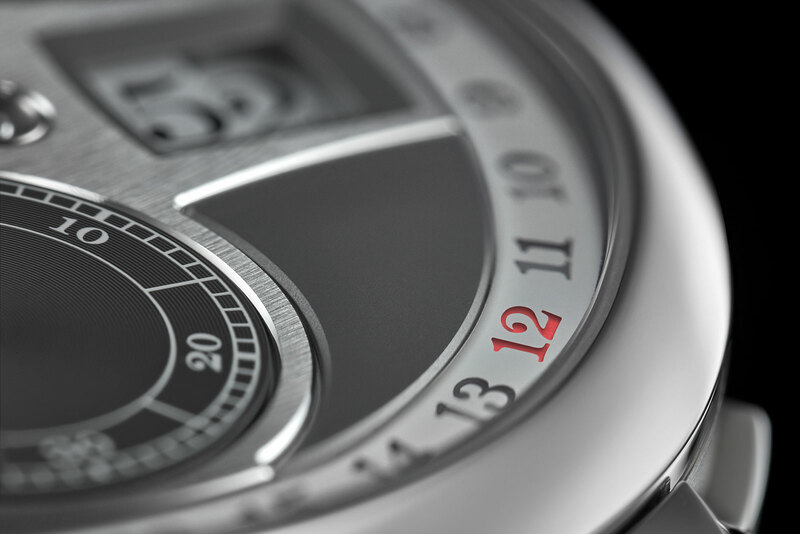 Its key feature is the date display, which takes the form of a glass ring on the circumference of the dial. A second wheel below the glass ring jumps every day at midnight and has a red marker indicating the current date. 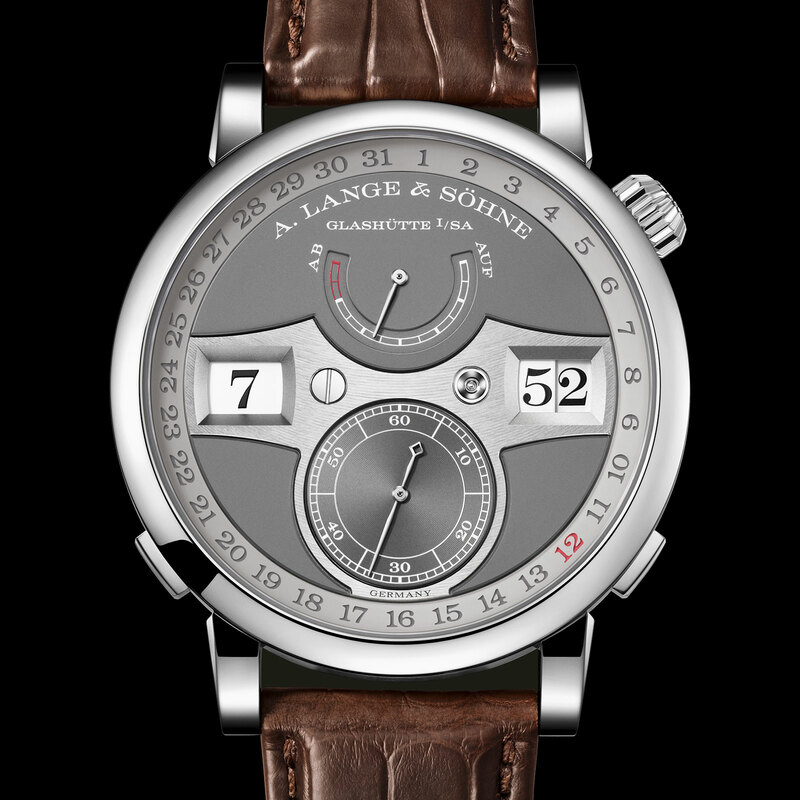 Just as with Lange’s signature oversized date display, the pusher at eight o’clock, when pressed and released, advances the date in single day steps. A second pusher at four o’clock advances the hour digit display by one hour with each press and release. Intended to speed up time setting, it feels slightly superfluous since setting the time on the original Zeitwerk wasn’t that tedious anyway. 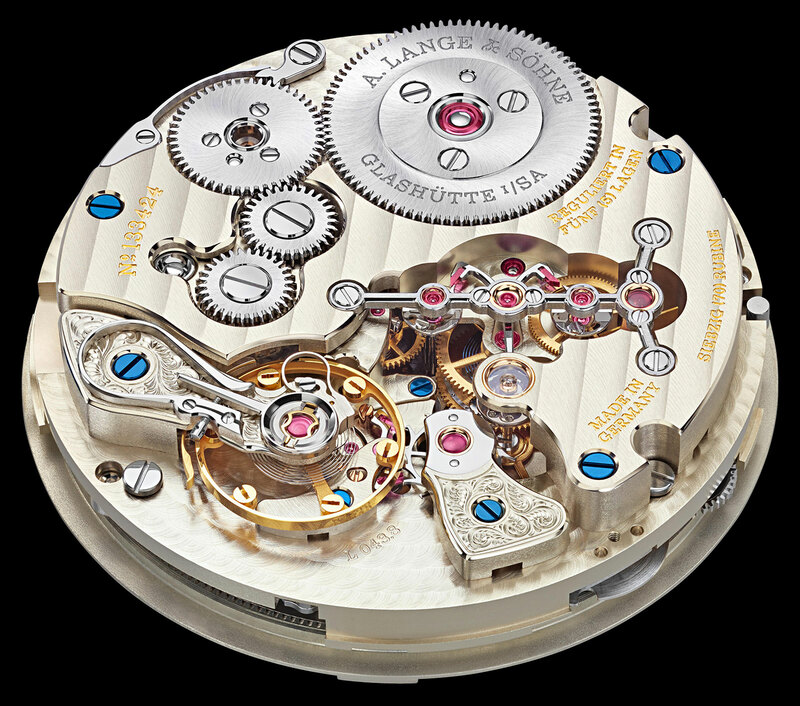 The L043.8 movement inside is derived from that in the original Zeitwerk (namely the L043.1), but distinct and improved. 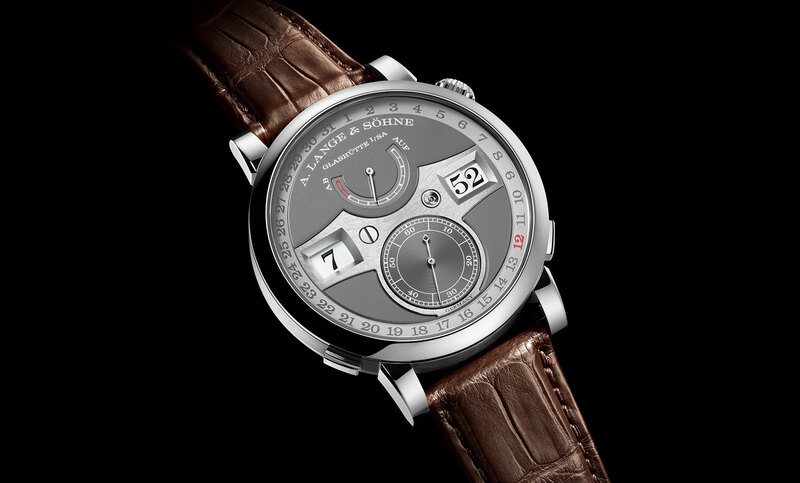 Most practical of all is the longer power reserve, which is now 72 hours compared to the 36 of the original. Notably, the bridge for the constant force mechanism of the jumping digital display has been redesigned, making it more linear and tidy. 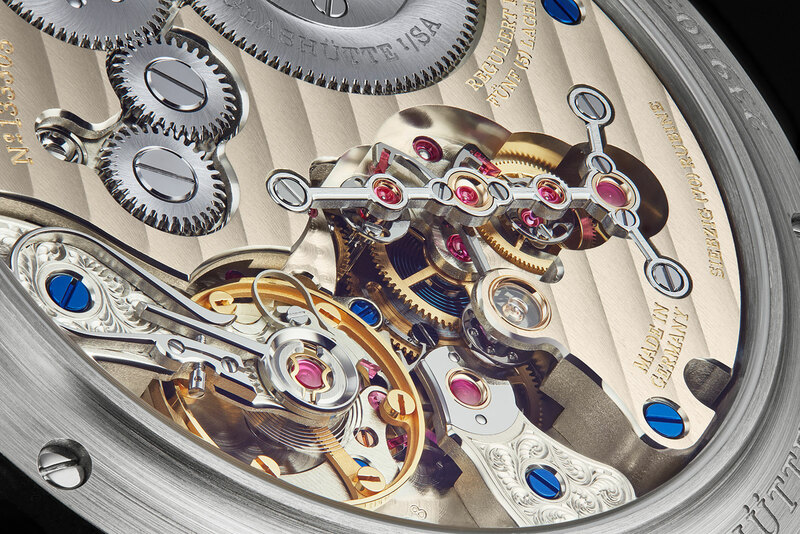 Unsurprisingly, the new movement is larger, at 37mm in diameter, compared to 36mm before. 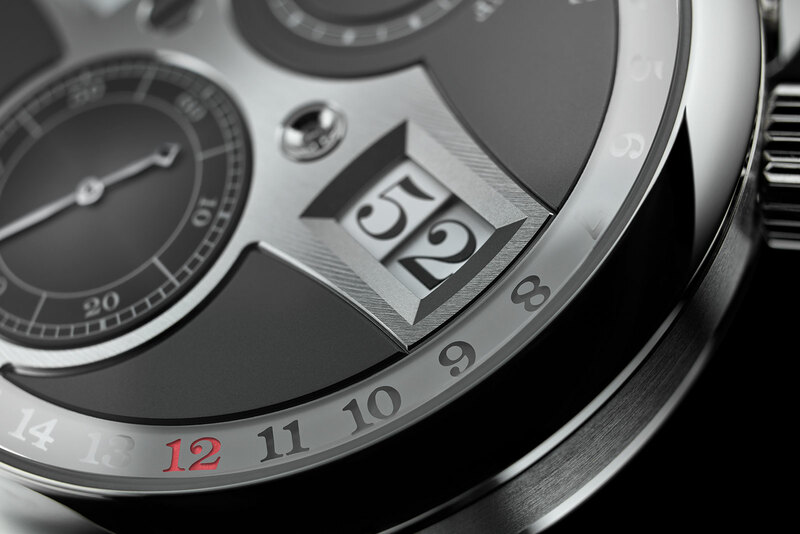 And the case is corresponding larger at 44.2mm in diameter, though imperceptibly slimmer than the original at 12.3mm high; the original Zeitwerk is 41.9mm by 12.6mm. The Zeitwerk date costs about 25% more than the basic Zeitwerk (that retails for €71,500), a significant premium despite the upgrades. The Zeitwerk Date in 18k white gold (ref. 148.038) is priced at €89,000 including 19% German tax. 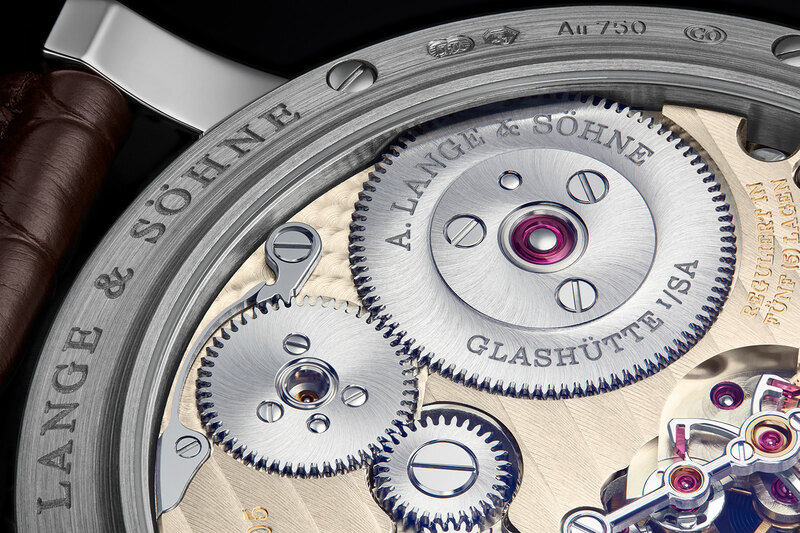 SIHH 2019: A. Lange & Söhne Introduces the Lange 1 "25th Anniversary"